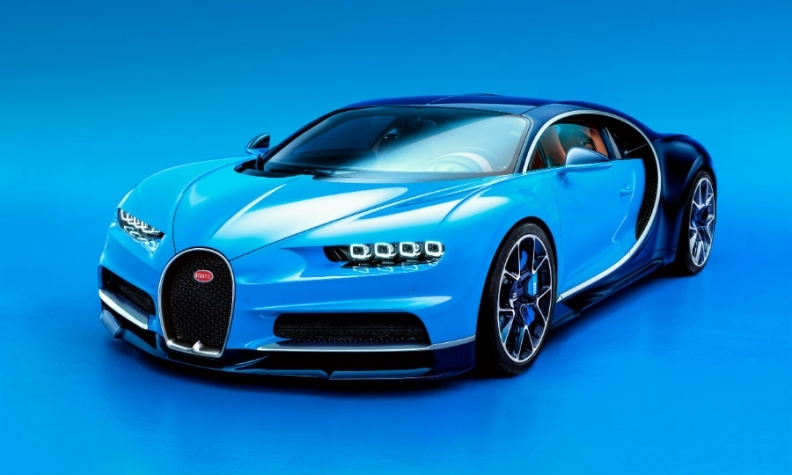 Bugatti unveiled the Chiron coupe in at the 2016 Geneva auto show. Bugatti buyers typically own 64 cars. Bentley and Bugatti buyers are rich, but there is a pretty significant wealth gap between the two, according to a man who has direct contact with both. Bentley owners are usually successful executives who own their own businesses. They fly business class, stay in the best rooms at five-star hotels and if they attend a soccer game they will watch it from their own suite at the stadium. On average, they have eight cars, Bentley & Bugatti CEO Wolfgang Duerheimer told the Automotive News World Congress in Detroit this week. Bugatti buyers, on average, have 64 cars, Duerheimer said. They are usually billionaires who fly their own jet or helicopter (they typically have three of each). They stay in the best suites in the hotels they own and when they take in a soccer match they are usually watching a team they own. Yachts and art collections are also common parts of their wealth portfolios. Another privilege given to today's Bugatti buyers is membership in an exclusive club that meets with Duerheimer twice a year. The group gathers near Geneva in spring and near Pebble Beach, California, in summer. The U.S. trip is combined with a visit to the exclusive Pebble Beach Concours d'Elegance. To get into the club's special events a member needs to produce a key to his or her Bugatti, which, by the way, costs between 1 million and 1.5 million euros.